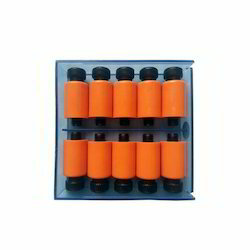 Pioneers in the industry, we offer square pu rods and mould parting lock from India. 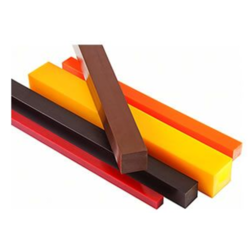 We offer Square PU Rods that are fabricated according to International standards. We are a leading manufacturer and supplier of Mould Parting Lock. Looking for PU Rods ?